This client is an historic mansion in Bethesda , MD. They hold many different types of events. 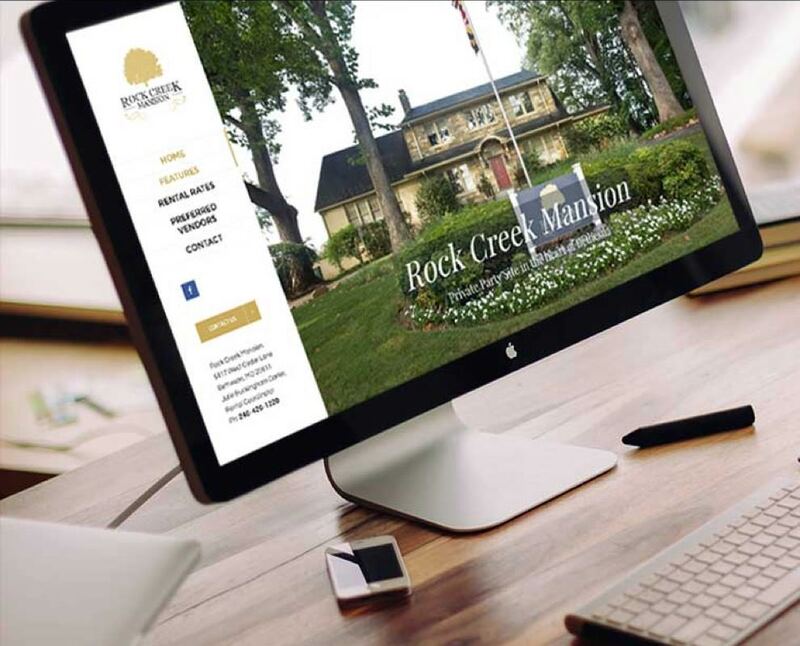 Their previous website was difficult to manage, not responsive, and did not resonate with their prospective clientele. Our guidance and redesign changed all of this and now they can affectively present their venue and gain the business they have always desired. We also provided a logo redesign for this client.